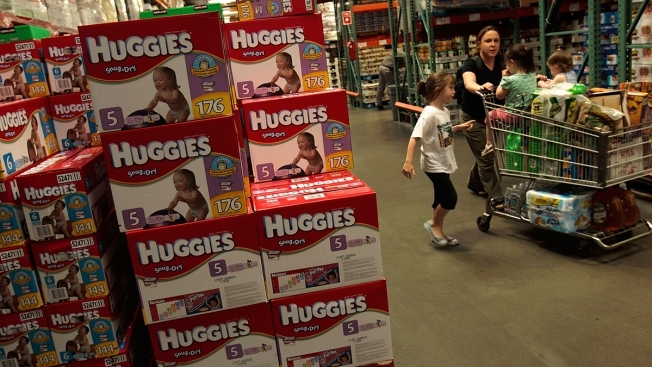 Virginians will soon be paying fewer taxes on tampons and diapers. Gov. Ralph Northam announced Wednesday that he'd signed legislation that lowers the sales tax rate on essential personal hygiene products. The legislation taxes those products at 2.5 percent, instead of 5.3 percent or even higher in some parts of the state.